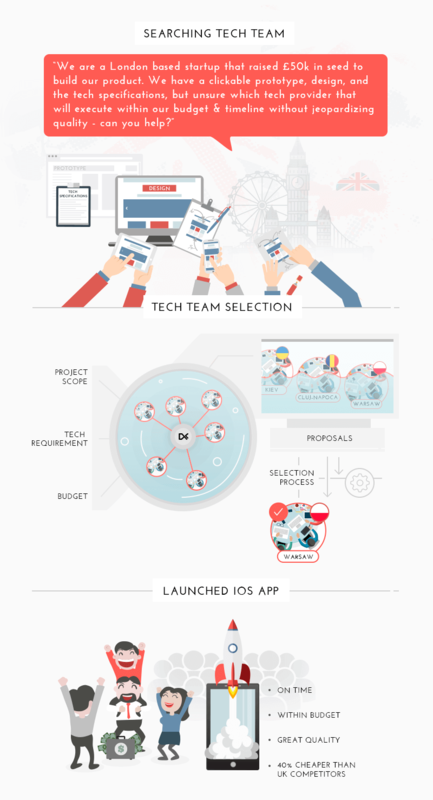 Create a custom infographic design for Digital Knights team that would by means of data visualization graphics explain to a potential client how the team works, and also could be published on the team’s website and social media accounts to attract even more new clients. 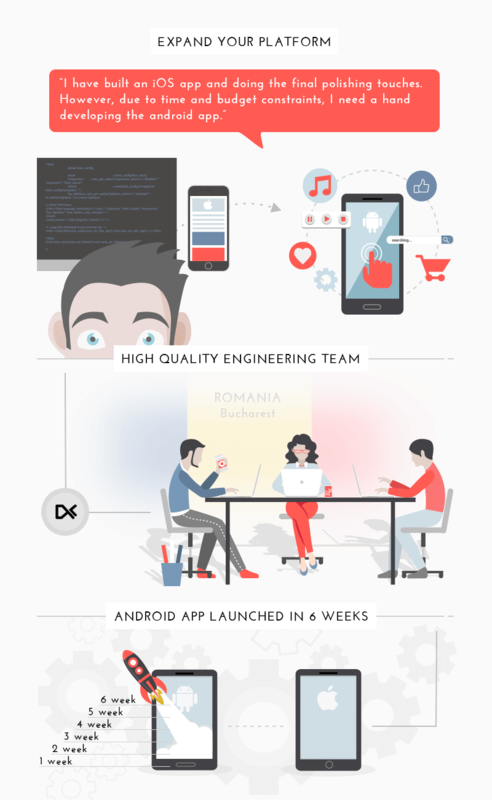 This project was about the business that deals with e-commerce and various digital products development so no wonder that well-designed infographics was the best option for getting the message across and promoting the company. Infowithart infographic design agency strives to deliver high-quality infographic design services to every client and this project was a good example. 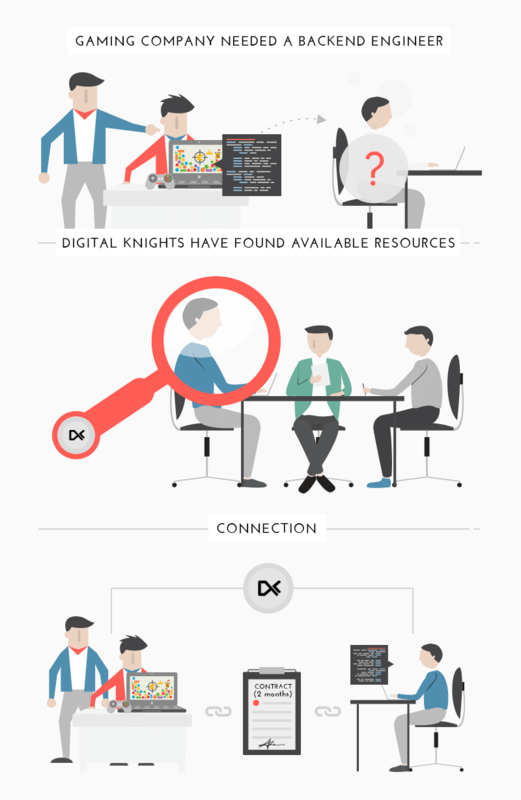 Our infographic design team succeeded to create engaging, minimalistic, and slick illustrations for Digital Knights website by the inventive use of smart layout, consistent color palette, and meaningful graphics.